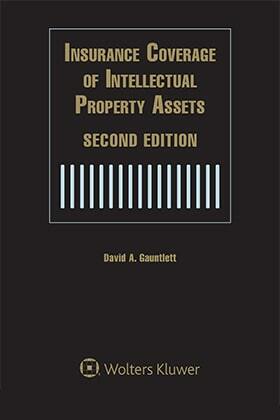 Insurance Coverage of Intellectual Property Assets, Second Edition is the best resource to comprehensively analyze the insurance protection issues that must be considered when an intellectual property dispute arises. From determining the scope of coverage under a policy, to tendering of a claim, to seeking remedies when coverage has been denied, this essential guidebook details the interactions among policyholders, insurers and the courts. In addition, there's detailed discussion and comparison of the actual language used in most commercial insurance policies and the most recent Insurance Services (ISO) policies. 15.04 Misappropriation of Trade Secrets Falls Within the Offense of "Misappropriation of Advertising Ideas or Style of Doing Business"
16.04 Copyright Infringement Claims May Include Advertising as an Element of the Statutorily Defined Wrongful Act of "Copying"